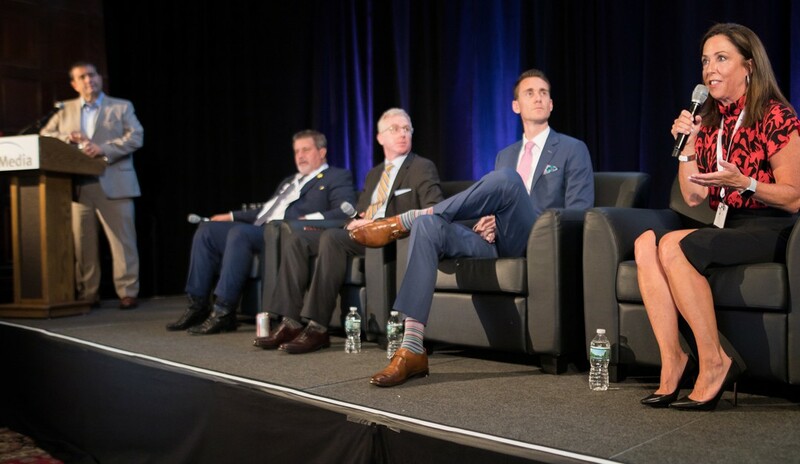 In today’s increasingly competitive marketplace, brokers have their work cut out for them when it comes to recruiting and retaining the very best agents—a topic that was discussed in-depth at RISMedia’s 2018 Real Estate CEO Exchange. “When it comes to quality versus quantity, it has to be a good mix,” explained Mike Huff, broker/owner of Berkshire Hathaway HomeServices Anderson Properties, during “The Agent Challenge: Quality vs. Quantity.” Moderated by Verl Workman, founder of Workman Success Systems, an esteemed group of panelists discussed the importance of having the right agents, not just the most agents. “In terms of the quantity of agents you’re bringing in, there’ll be a percentage of those who will be quality agents down the road—and you don’t want to recruit nothing but quantity, because that deteriorates your quality,” Huff said. For Deirdre O’Connell, chief executive officer at Daniel Gale Sotheby’s, addressing this challenge boils down to having a strong value proposition in place. 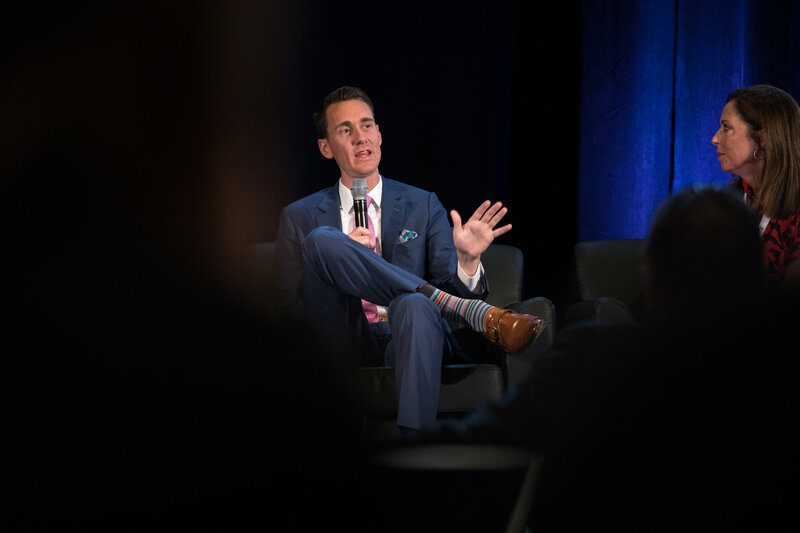 “When recruiting agents, our main message revolves around the notion that if you work for us, we’ll help you earn more and set you on the path to success,” said O’Connell—a value proposition that’s brought the brokerage to where it stands today. But it doesn’t end there. In fact, having a solid value proposition isn’t nearly as important as being able to articulate what it means to each and every agent you’re bringing into the fold. While a strong value proposition is a critical first step in attracting quality agents, training and education is another key component that can’t be overlooked. “Without training, you’re just another agent,” added O’Connell, who pointed to her brokerage’s mentoring program as a great way for new agents to work closely with those who have more experience. So how can brokers walk the fine line that goes hand-in-hand with requiring agents to do certain things? For Huff, the directive needs to come from the top. 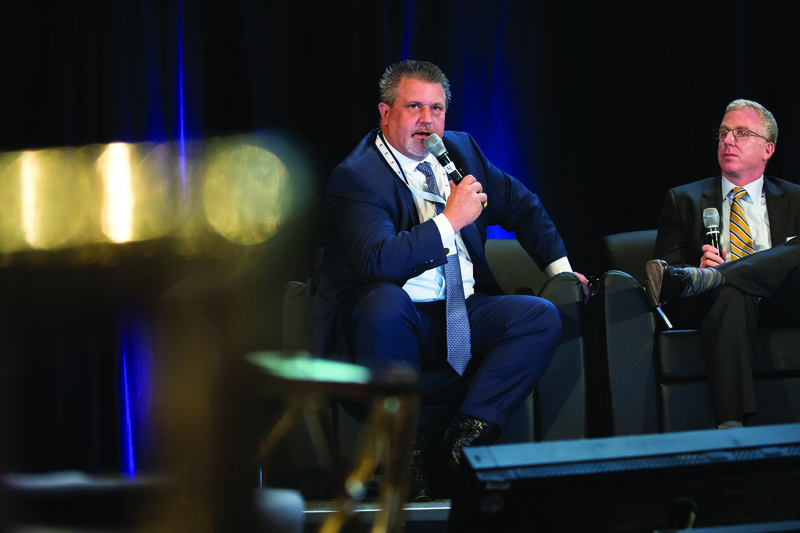 “The real estate industry has a low barrier of entry, but a high barrier of success,” added Gould, who isn’t ready to admit defeat and say that the industry has conceded. But it’s high time that brokers across the board take the industry back.